Astute businesses know that for their products to succeed, their brand must be top of mind whenever consumers want to know something, do something, go somewhere or buy something. To help businesses reach out to potential customers at those key moments, Google has created a new service called Customer Match.Customer Match lets advertisers securely and privately match existing customers to users logged into Google so that they can launch campaigns and push out relevant ads. The key pieces of information that enables this match to happen? Your email and search results. This isn’t the first time advertising companies have exploited email to create laser-targeted advertising and marketing. Facebook and Twitter also leverage email for this purpose. Facebook’s Custom Audiences product has been doing it since 2012. The Wall Street Journal foresees the possibility that advertisers and Google could use customer purchase histories and related data to create targeted marketing. 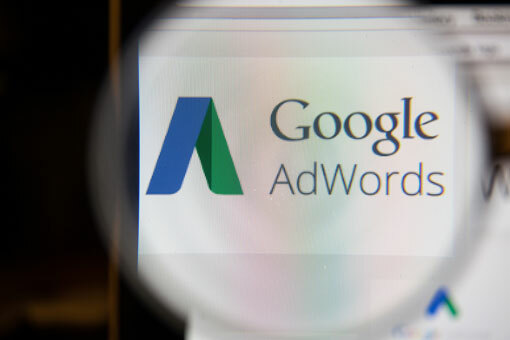 Google has also launched a related product called Similar Audiences that creates targeted ads for users who show behaviors or characteristics similar to those of existing customers. Customer Match sounds sweet to advertisers, but consumers may worry that their personally identifiable information could be exploited or your privacy compromised. If you don’t want your email and information to be used this way, you can control your Google Ads Settings (when logged in to your Google Account) to disable personalized ads or refuse ads from specific advertisers. Another alternative is to use an ad-tracking blocker like Privacy Badger. If you're serious about your privacy, be sure to check out our guide to the best browser privacy tools. We selected them not only for their ability to block tracking, but also for their ease of use and low impact on your browsing experience.